Genomic diagnostic company Veracyte and Johsnon & Johnson Innovation have announced a collaboration aimed at developing new diagnostic tests that detect lung cancer at its earliest stages, when it is most treatable. Veracyte will work with J&J’s Lung Cancer Initiative to leverage “field of injury” science—where genomic changes associated with lung cancer can be identified with a simple brushing of a person's airway—to develop earlier clinical interventions. The work will use bronchial and nasal samples from Veracyte’s biorepository which will be analyzed using the company’s RNA whole-transcriptome sequencing platform. It will combine this data with clinical study cohorts from J&J involving more than 5,000 patients that include multiple years of clinical outcome data. The collaboration will focus on development of two Veracyte tests: a non-invasive nasal swab test for early lung cancer detection; and the commercialization of its Percepta classifier on the company’s RNA whole-transcriptome sequencing platform which is slated to launch in the first half of 2019. Under the terms of the deal, J&J will pay Veracyte $5 million upfront and as much as $15 million in future milestone payments. In addition, Veracyte CEO Bonnie Anderson estimated a non-monetary value of $30 million representing the value of the access to the clinical cohort that will be used in the study. J&J could earn 1% royalties on any new Percepta diagnostic and a low single-digit royalty on the nasal swab test, Anderson noted in an investor call discussing the collaboration. “Our goal is to advance the development and commercialization of novel diagnostic tests to detect lung cancer at its early stages when this disease is most treatable and where more lives can be saved,” Anderson said. 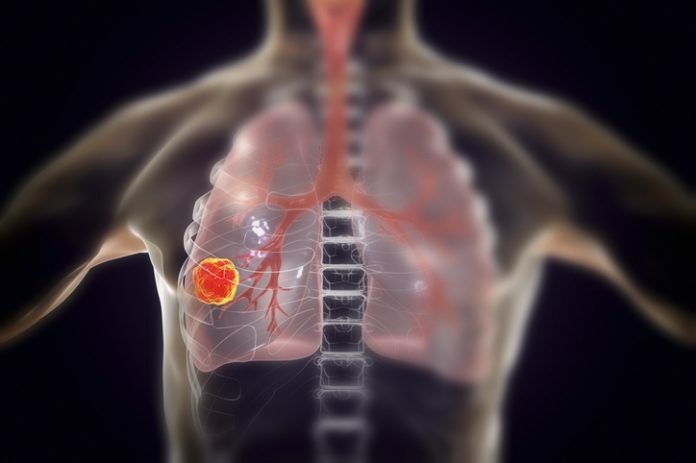 In a press release, Veracyte said its deal with J&J served as an endorsement of its technology and approach to diagnosing lung cancer using its injury science approach. “With the acceleration of our product pipeline, we believe this collaboration expands our addressable lung cancer diagnostic market to a $30 billion to $40 billion global opportunity,” Anderson added in a prepared statement.